The evergreen best spot on Lake Como! There’s spring air on Lake Como, the most romantic Italian lake. 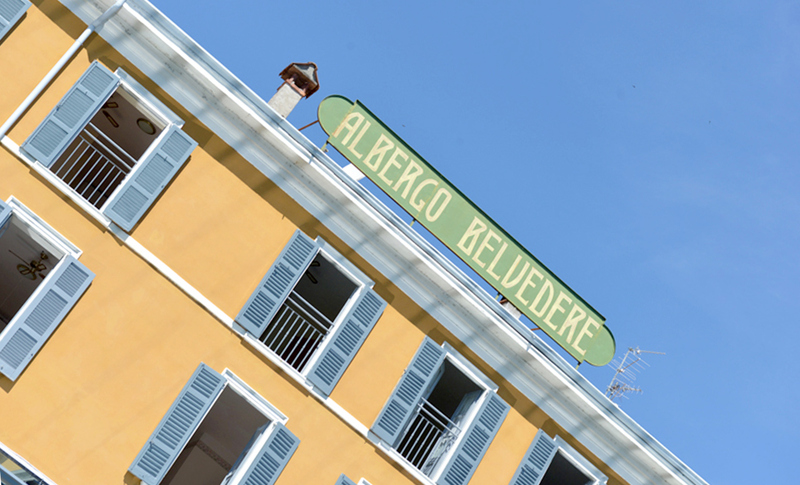 Villa Belvedere Como lake Relais offers you the best spot to immerse yourself in the intense Lario atmosphere. Do not miss the opportunity of a stressless stay in one of our facing lake Room, a delicious dinner at Le Restaurant: The unique place in Argegno serving a gourmet cuisine directly on the Lake shore! A unique amazing place on the lakeshore, welcomes you with its evocative ambience, for a unique experience between atmosphere and flavours. Just on the lake Como shore, facing a colorful and suggestive landscape, Villa Belvedere Como lake Relais is the right place to experience all the Lario’ life style! Relax, culture, sports, fine food and Italian wines, glamour and Dolce Vita. The Villa, in the typical village of Argegno, is in a strategic location to reach the most touristic places: Bellagio, Villa Carlotta, Villa Balbaniello, Como City but also unexpected places, like the Sacro Monte Unesco Site, the Pigra montain Village, the Greenway in Tremezzina, at Varenna the Museum Villa Monastero, Il Lido di Argegno…! In our Villa our guests enjoy the genuine atmosphere of the most Romantic lake, in the facing lake Rooms (15/20), in Le Restaurant and its unique Veranda watching the glittering water with a tasty and generous gourmet cuisine, on our private beach with its exclusive and direct access to the lake, in our lounge and bar with original nineteenth-century painting ceilings. Your personal data are only used to send our newsletter. They are not shared with other parties. Buffet Breakfast included, Restaurant “A’ la Carte” (Advance Booking Appreciated). Modern comfort, Wifi and Internet Point.